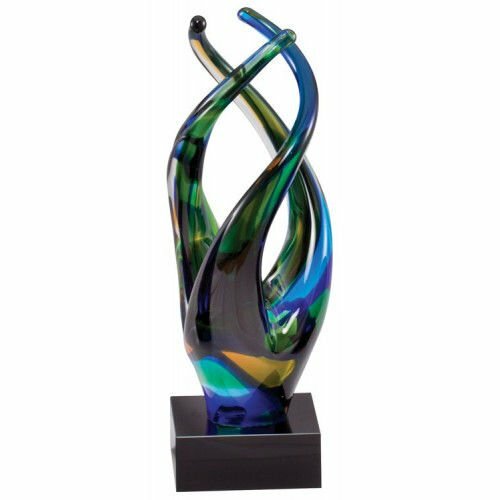 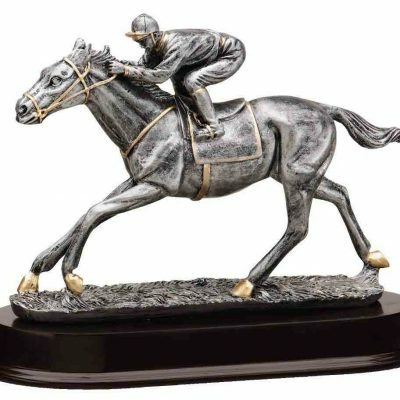 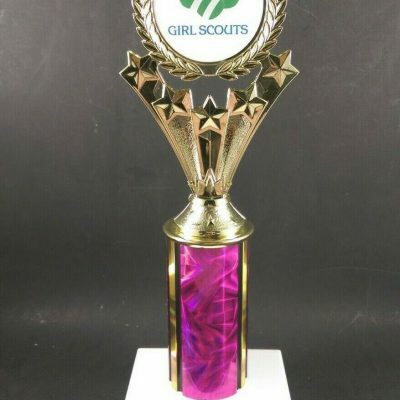 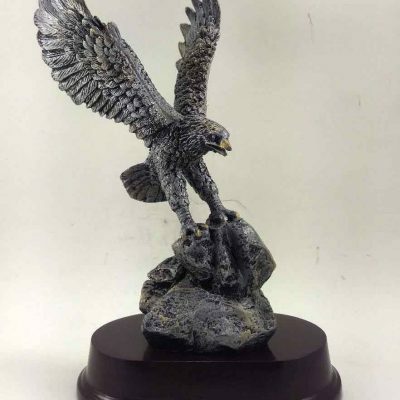 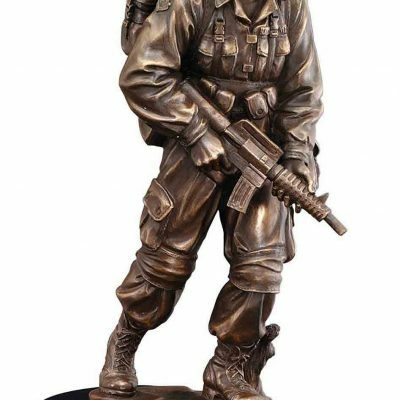 A 9.5″ tall glass award mounted on marble base free engraving on brass plate included with the purchase. 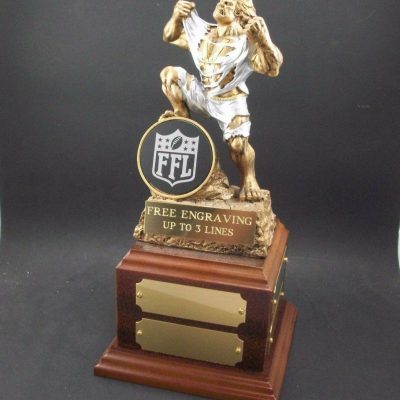 A 9.5″ tall glass award mounted on marble base free engraving on brass plate included with the purchase. 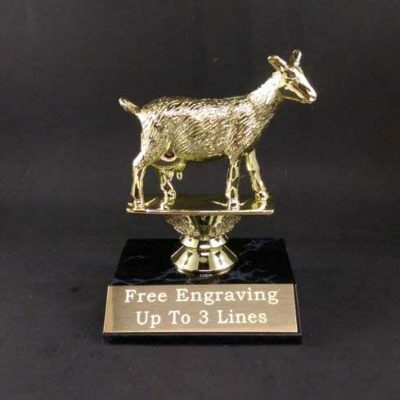 Up to 4 lines of text with about 25 characters per line.